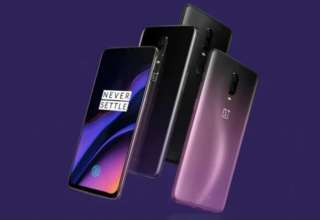 OnePlus 6, the latest flagship device of Chinese smartphone maker OnePlus has received the final build of Android 9 Pie stable version. It becomes the first smartphone to receive the final version of Android 9 Pie. 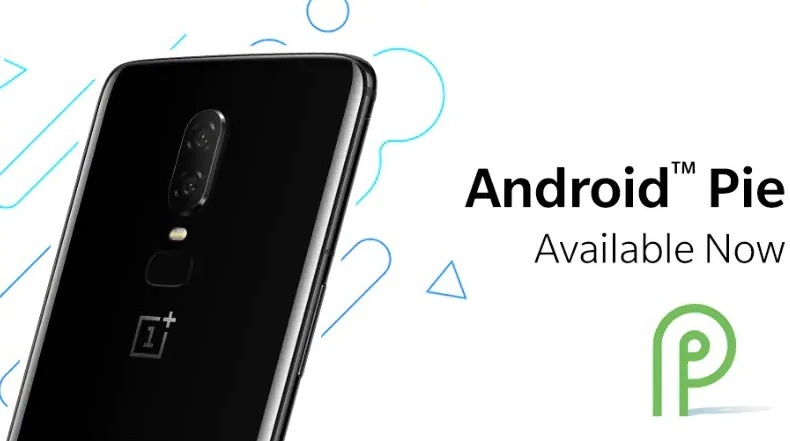 Notably, Android 9 Pie was first rolled out to the flagship device in the form of OxygenOS Open Beta 1 and later via OxygenOS Open Beta 2 updates. Prior to receiving the updates, the smartphone had received several Android P Developer builds in the form of OTA updates being a part of the Android P Beta program. The latest OxygenOS 9.0 update brings a host of new features like a new gaming mode, accent color customizations, Do Not Disturb mode, etc. The latest update is also expected to be rolled out to earlier OnePlus devices like OnePlus 5T, OnePlus 5, OnePlus 3T and OnePlus 3. The new update comes with a size of 1521MB, although it may be different for different units. As per the changelog posted on the official OnePlus forum, the new update brings new features like a new Do Not Disturb mode with certain customizable settings, a new Gaming Mode 3.0 with text notifications for third party calls and support for accent color customizations. Just like the earlier updates, the latest update is also being rolled out in phases which means it will take a few days for all the users to receive the update. 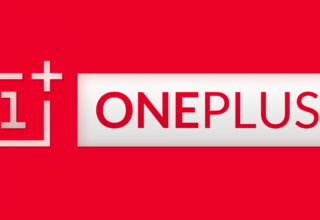 “Using VPN to download this build might not work as the rollout Is not based on regions and is randomly pushed out to a limited number of devices,” said Manu J, staff member, Beta Program and Developer Relations, OnePlus. Users currently running the Open Beta builds will have to do a full install of the latest update to enjoy all the features and will also have to clear all the data and cache on their devices. Users will get a notification on their devices once the new update is ready to install. Users can also manually check for the update by heading to Settings > System Updates> Check for Updates.